Clinic Synopsis: Form, vocabulary, timing and solo construction will be the focal point of this session. Awareness of form will be explored using 2-measure pre-conceived ideas, helping students keep their place. Then 2-measure ideas are linked, creating a natural flow that coincides with chord progressions. Once students have a feel for form and symmetrical phrasing, classic language can be introduced to develop timing and musicality, allowing students to construct solos that are both logical and meaningful. 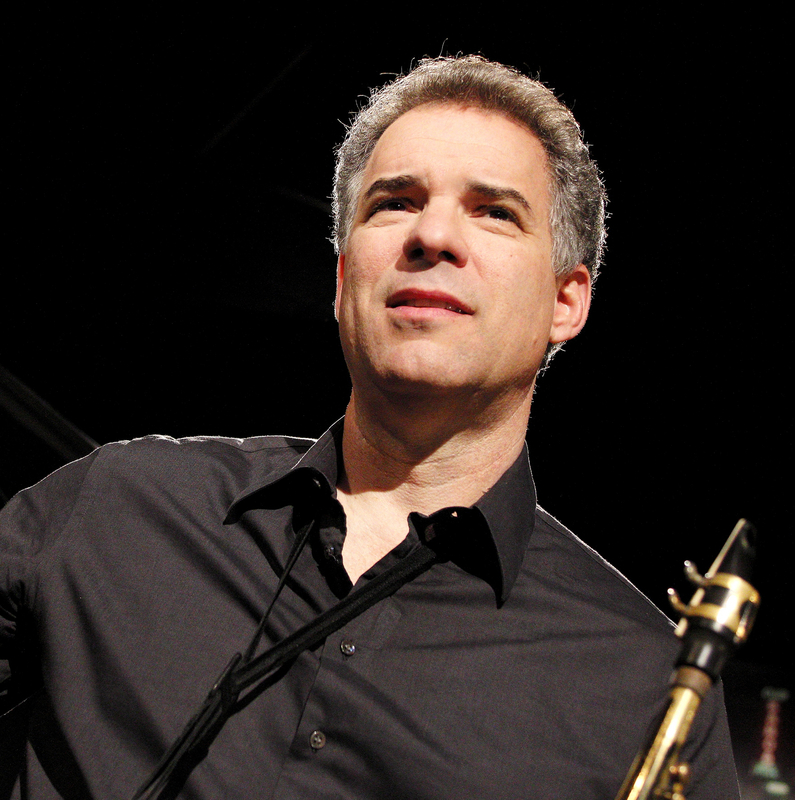 Clinician Biographical Information Alto Saxophonist Jim Snidero grew up in Maryland, just outside of Washington, DC. As a teenager, Snidero studied with the great Phil Woods and David Liebman, and was a member of the famed One O’Clock Lab Band at the University of North Texas. After arriving in New York in 1981 at age 23, Snidero first appeared on the jazz radar when he joined Brother Jack McDuff’s band, recording 3 albums with a jazz giant. That proved to be the first of many notable sideman stints including the Mingus Big band and Frank Sinatra, among many. Snidero became a leader on record with On Time (Toshiba/EMI 1984), the first of 21 notable dates that he would record under his own name. An early highlight was Blue Afternoon (Criss Cross,1989), deemed one of the best jazz records in history in The Penguin Jazz Guide: The History Of The Music In The 1001 Best Albums. In the past 10 years, Snidero teamed up with young modernists such as bassist Linda Oh for dazzling efforts like Stream Of Consciousness, Main Street and MD66 (Savant) resulting in Snidero placing in Downbeat Magazine's 2014 Reader’s poll and 2017 Critic's poll. His latest album is co-lead with Jeremy Pelt, entitled, Jubilation! Celebrating Cannonball Adderley (Savant, 2018). In 1996, Jim Snidero revolutionized jazz education by penning the first "Jazz Conception" books (Advance), cementing his place as the best-selling jazz author of his generation. His new release is a blues etude series entitled "The Essence of the Blues" (Advance, 2018), distributed by Alfred in the US. It’s available for alto sax, tenor sax, trumpet, trombone, flute and clarinet. Snidero is also creating The Jazz Conception Company, which explores a new frontier in the technology-meets-education world, www.jazzimprovisation.com Jim Snidero is on the faculty at The New School, and has been a visiting professor at Indiana U and Princeton U. Snidero is a Conn-Selmer artist and plays D'Addario reeds.